Happy Monday everyone! Being home has reminded me to appreciate the little things. 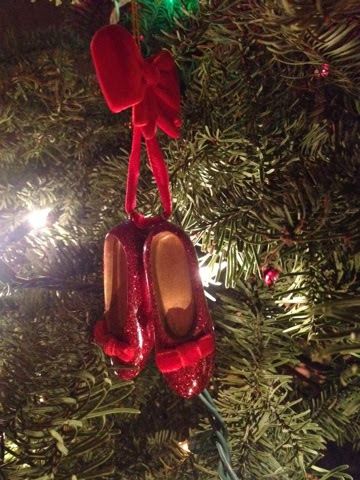 I wanted to share my favorite ornaments on our family Christmas tree. 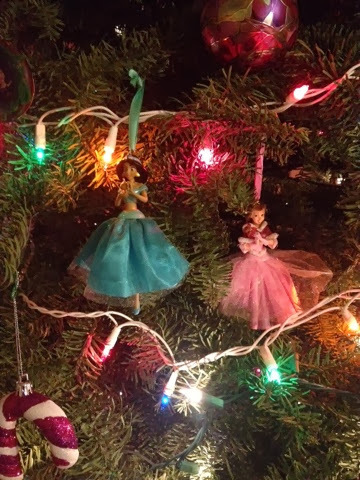 We got our tree when we visited for Thanksgiving. My family got our tree super late last year or a year or two before and we are slowly making up for it by getting a tree earlier than the year prior to the current. Anyways, these photos aren't the best quality-they were taken on my iPhone 4s-so get ready! I love my iPhone don't get me wrong-it's just not going to be crisp photo quality that the iPhone 5 produces. 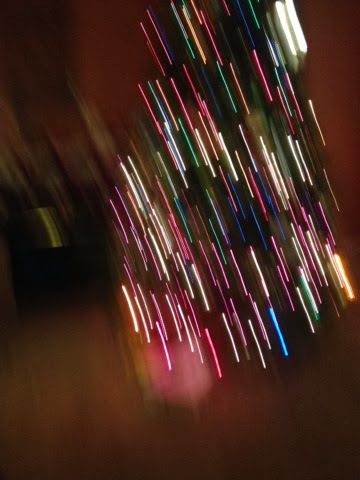 Our tree in a zig zag blur. 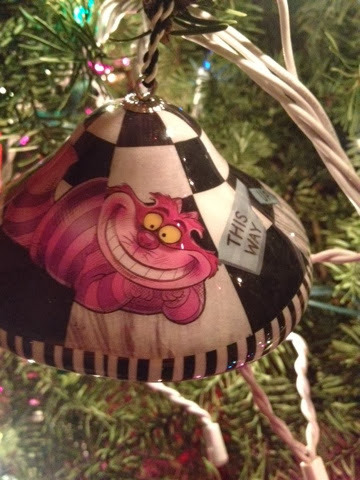 The Cheshire Cat has always been apart of my childhood. My mom has always had a stuffed animal of the cheshire cat. 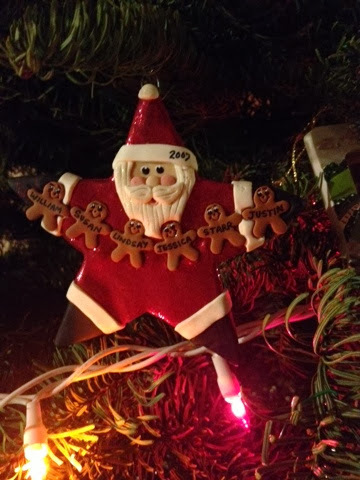 Santa star family ornament. 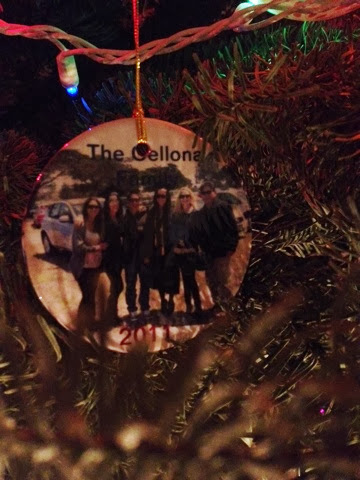 We had this made in Half Moon Bay. 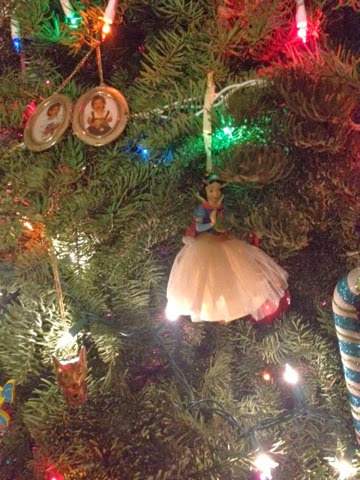 Snow White is Starr's princess. I'm Cinderella and Lindsay is Belle. 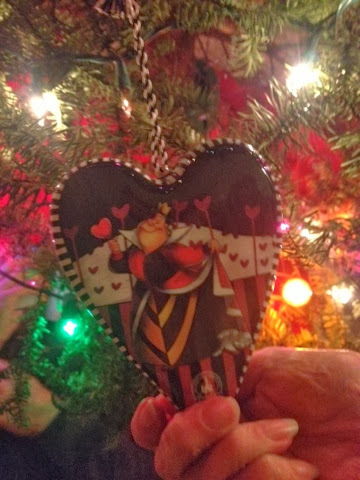 Alice in Wonderland has always been mine and Lindsay's favorite Disney movie growing up.